Jay Walder is Virgin Hyperloop One‘s new CEO, the company announced Thursday. Most recently, Walder was CEO of bike-share operator Motivate, which is now owned by Lyft. Walder will bring a wealth of mass transit expertise to the startup as it seeks to shift its image. Jay Walder, a transportation expert who has helmed New York City’s transit agency and the US’ largest bike share operators, is joining Virgin Hyperloop One as the startup seeks to shift its image from futuristic tech company to mass transit provider. Most recently, Walder was the CEO of Motivate, which is now owned by Lyft. The company runs bike share programs in several major US cities including New York’s CItibike and other programs in San Francisco, Washington D.C., Chicago and more. Before that, he was in executive roles at transit agencies in New York, Hong Kong, and London. He’s joining the company alongside new chairman Sultan Ahmed bin Sulayem, the CEO of Dubai-based DP World, which is now the company’s largest investor. 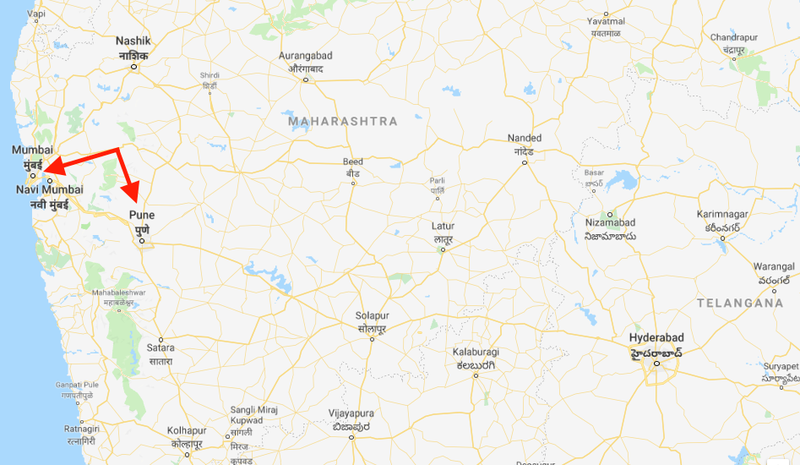 Their biggest focus going forward is a major project in India, connecting Pune to Mumbai. It hopes to built an 11 kilometer test loop in 2019 and could theoretically reduce travel time between the cities from four hours to 25 minutes, it said. Sultan bin Sulayem is replacing Virgin founder Richard Branson on the board, who stepped down in October. Hyperloop is a high-speed transit system first proposed by Elon Musk in a 2013 white paper. The system would send passengers in pressurized electric pods through vacuum-sealed tubes at over 600 mph. While Musk is using his Boring Company to dig underground tunnels that could be used for Hyperloop systems, Virgin Hyperloop One is a leading contender to complete the first commercial Hyperloop system. 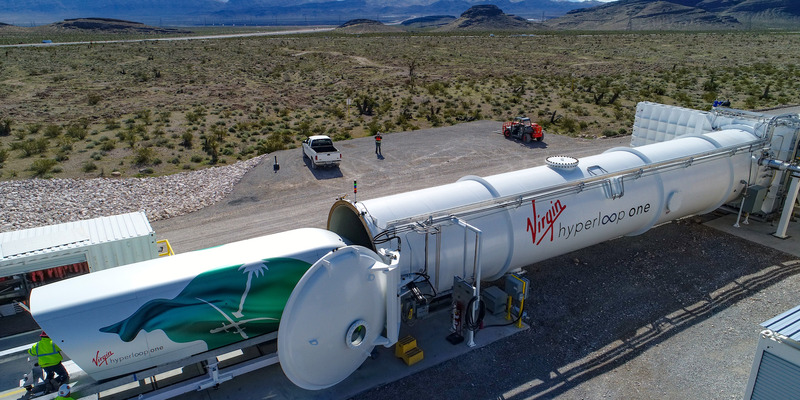 Virgin Hyperloop One is also working on a Hyperloop system businesses can use to ship goods. Mark Matousek contributed to this report.